According to the ISCO3 Rules its members are selected for a five year period. 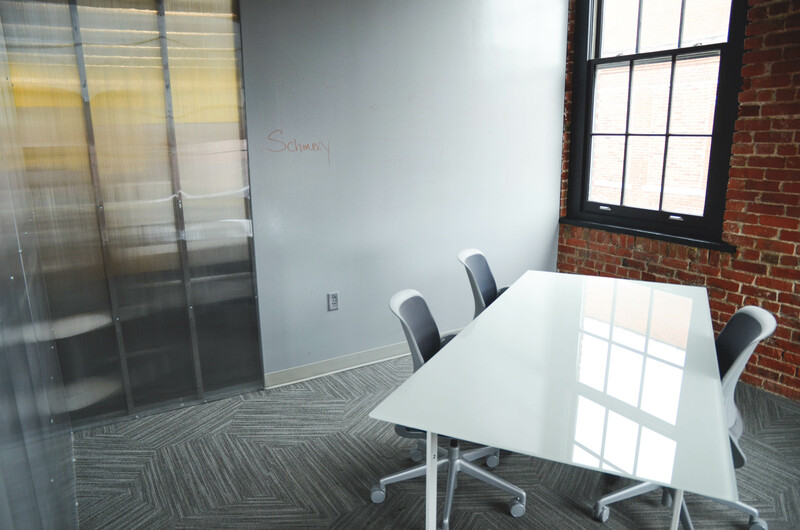 The first committee set up in 2010 reached its end in 2015. Those selected, among the applications received until March 15, 2015 will be the new members for the 2015-2020 period. 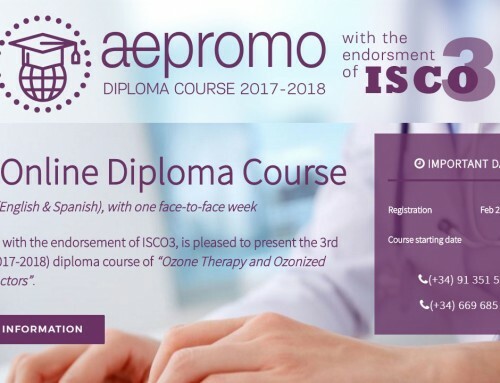 Right now ISCO3 is in the process of careful considering and assessing the high number of applications received from different health professionals around the world. The current ISCO3 members shall select, among the applications received, the new members of the committee. Dr. Velio Bocci (Italy). 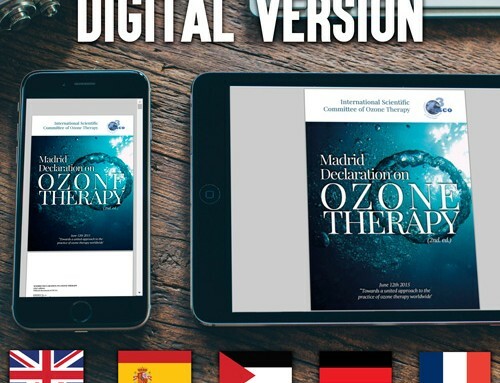 He is the Father of the Modern Ozone Therapy. Emeritus Professor of Physiology at the University of Siena. 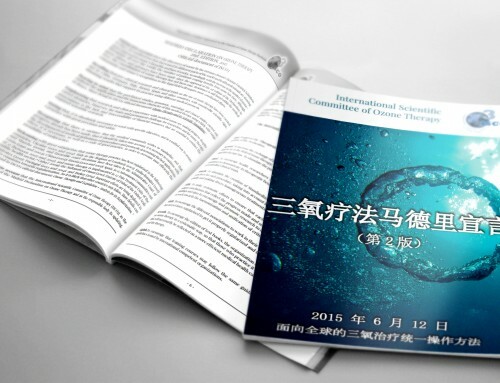 Author of about 480 publications and monographs, and three books on oxygen-ozone therapy. 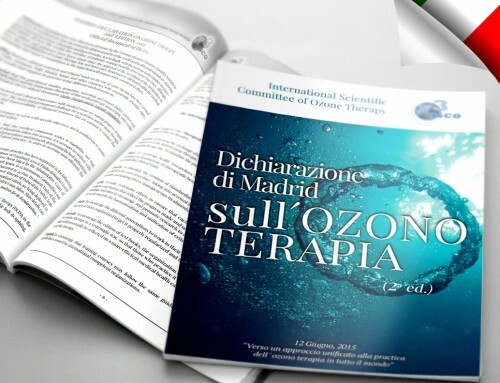 Hans Wolff Prize for innovative researches in the field of ozonetherapy. Stramezzi Prize by the Academy of History of Medical Art in Rome.